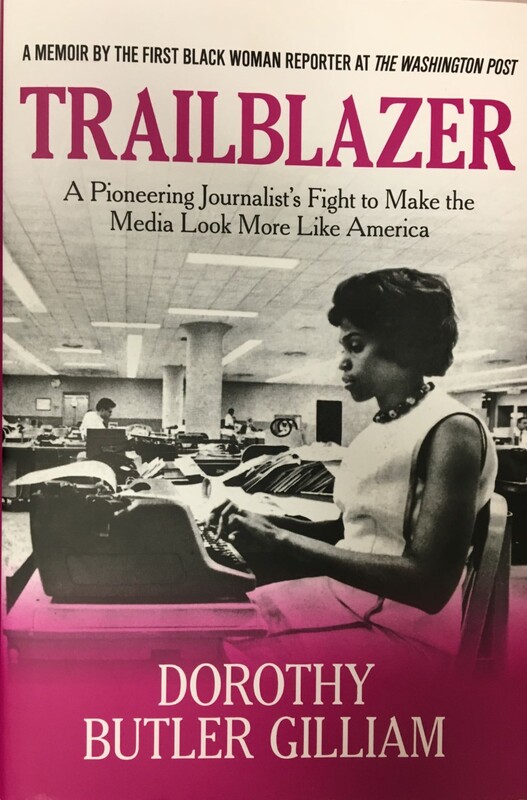 She is an icon and a trailblazer in American journalism. Dorothy Butler Gilliam is the first black woman hired as a reporter for The Washington Post. During our Women Wednesday conversation, we sit down with her to talk about her amazing career and journalism… then and now.